At Vision Decorators we pride ourselves on providing a professional friendly service from initial point of contact to estimating and quotations, planning right through to completion. Our management team with over 35 years’ experience in the trade work closely with customers to ensure projects are delivered on time and on budget. 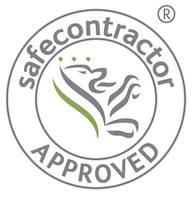 Our decorators are among the best in their profession; they all hold up to date industry standard CSCS cards demonstrating their competence in Painting and Decorating and associated skills, plus Health & Safety awareness. From Leisure & retail, commercial & industrial, local authority to domestic we can meet all your Decorating requirements. We can also act as principal contractor on small to medium sized projects. As a direct supplier and working through our partners we carry out large scale refurbishment projects and planned maintenance for clients including Mitchells and Butler PLC, Bistrot Pierre, Hand Picked Hotels and the Youth Hostel association. We are an approved supplier for Sheffield Health & Social care, South Yorkshire Fire & Rescue and The Sherwin Williams Company as well as having a solid working relationship with a number of local construction firms. Painting & Decorating, Wallcoverings including contract vinyl, Murals & Graphics installation, Protective and specialist coatings, Spray painting, French Polishing & Bar finishing, Specialist decorative finishes including Gold & Copper leaf application, Intumescent paints and varnishes, surface preparation. 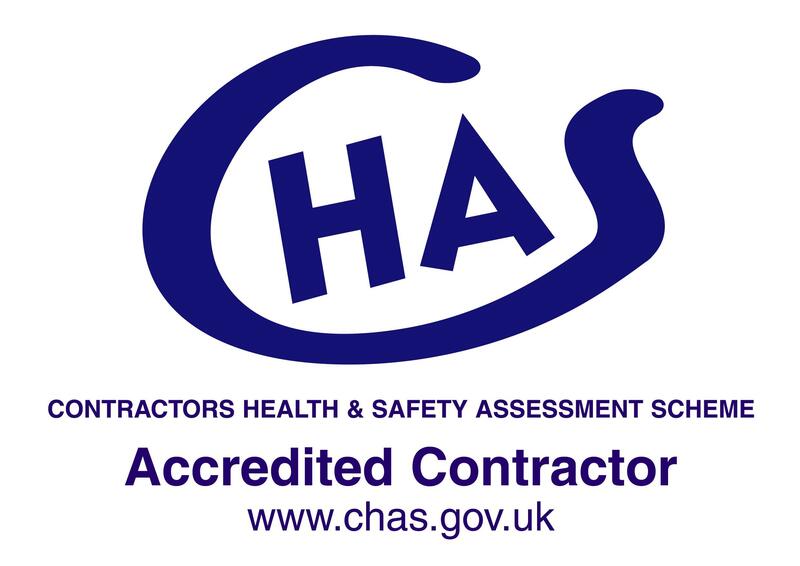 Vision hold the CHAS accreditation and we are also Safe Contractor approved. All managers and employees hold current CSCS cards with 50% of our staff holding the IPAF licence and PASMA certificates. We invest in our work force by means of training, we have 1 apprentice currently studying at Sheffield College and 1 recently qualified. All managers and staff undergo annual UKATA asbestos awareness training; we also have 5 employees who hold the QA level 2 Emergency First Aid at work certificate. Site specific RAMs are produced for all sites along with material specific COSHH assessments. The company is also fully insured with public and employers liability to the value of £10 million.